As an urgent care clinic, we are able to treat a variety of common ailments but can do so in more affordable and time-sensitive manner. Many patients that seek care in emergency rooms will wait hours, with little personal interaction with the physician or nurses. These same patients, frustrated with waiting will then end up with costly bills for their services. 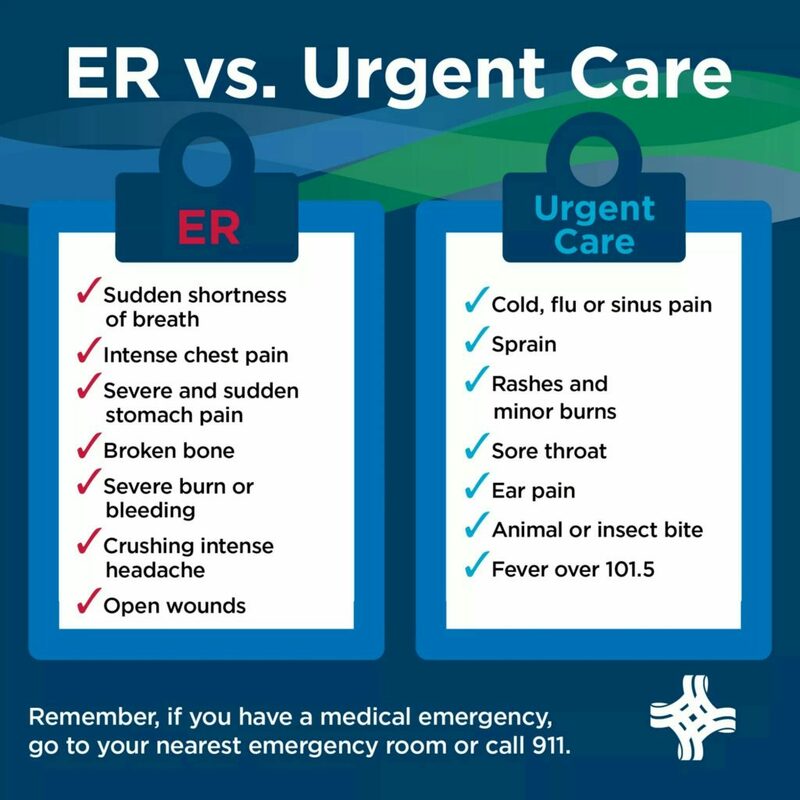 Unlike an emergency room, here at Urgent Care La Jolla we treat patients within minutes of their arrival. With immediate triage and consult, patients will benefit from face-to-face time with Dr. Mann and his team, instead of a crowded waiting room. In addition, this will all come at a more affordable price. We are conveniently located in the heart of La Jolla Village! Along with this list of illnesses, we see patients for physical examinations, medical clearances, and standard laboratory testing. We are proud to be serving the community here in La Jolla and hope you consider us the next time you need medical attention. We are happy to accommodate patients with, or without appointments and know that you will be satisfied with the quality of care you receive here at La Jolla Urgent Care. If you would like to schedule an appointment ahead of time please give us a call!